October 21, 2013 Global Cooling, a Possible Solar Correlation? 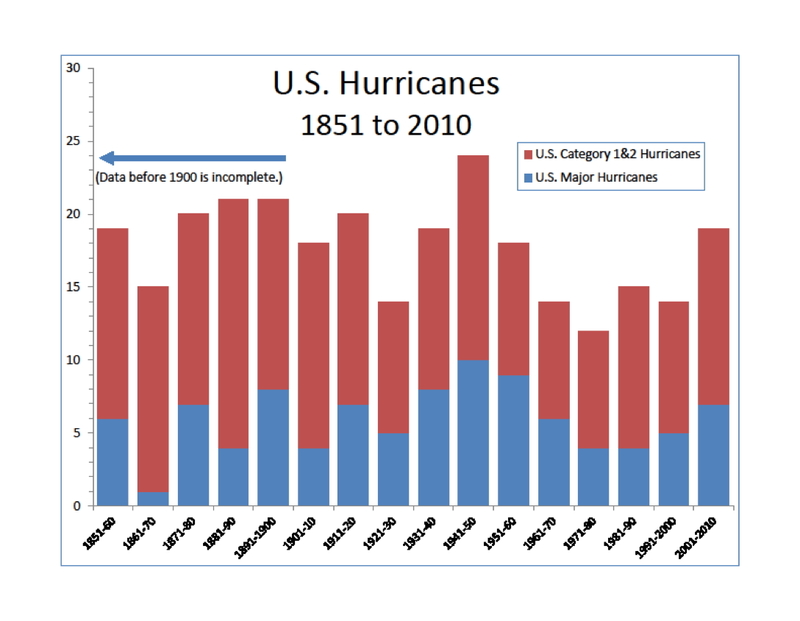 For many years mainstream science has bombarded us with data showing that the planet is warming. 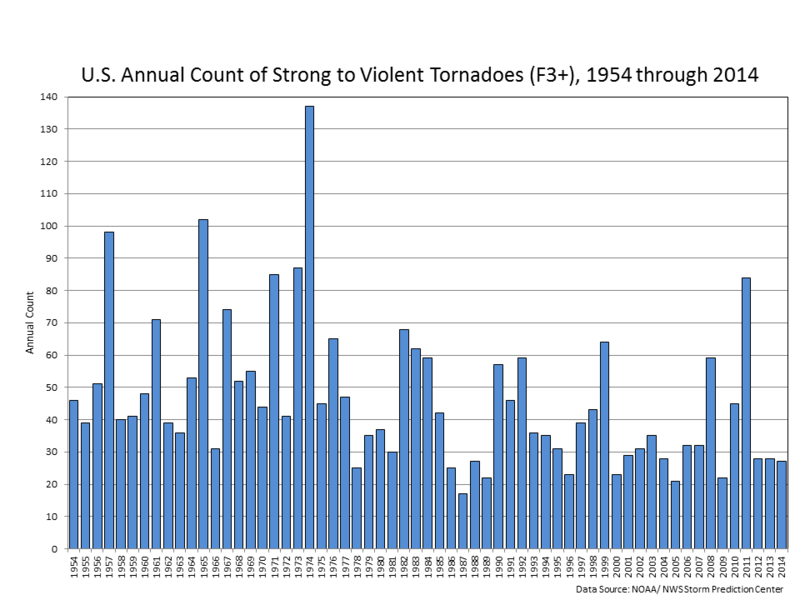 Lately, however, things have quieted down and there is mainly talk of chaotic weather and anomalies. However, the weather today isn’t any more extreme than it has been in the past according to many indicators. 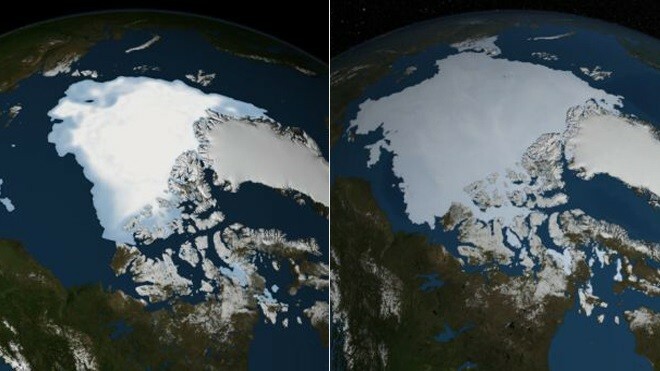 If you compare the photos of Arctic ice cover below, there is 29% more ice at the North pole in 2013 than there was in 2012! What could be happening? The effect of our Sun on weather and temperature is usually ignored by mainstream science- as if it has little to do with the temperature and weather on Earth. Scientists usually focus instead on human factors such as pollution and CO2. This puzzles me considering that Earth is roughly one million times smaller than the Sun; coupled with the fact that we are stuck in its orbit. Our Sun’s heliosphere has been shown to shield us from cosmic rays and other forms of radiation coming from outside of our solar system, so when the Sun is quieter (less Sun spots) more cosmic rays get through. CERN has recently conducted experiments and it appears that increased cosmic rays are responsible for cloud formation that may be responsible for cooling our climate. Sun spots have been an indicator of solar activity in the past, with the Maunder Minimum of the 1600s coinciding with the Little Ice Age. Our current Solar Cycle 24 is already the weakest in roughly 100 years and NASA is predicting Solar Cycle 25, peaking around the year 2022, to be the weakest in roughly 300 years!?! Read my posts from last year for more information related to the Sun, CO2 and weather on our planet. 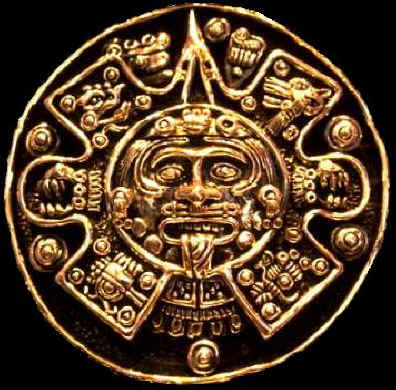 April 22, 2012 Mesoamerican Sun Myth Realized In Solar Mystery? For many modern observers, it seems such a silly thing that ancient humans once worshipped the Sun. If you examine Sun worship more closely, there are some interesting relationships of nature that the ancients may have passed down to us through myth. Cultures who practiced Sun and nature worship observed, recorded and tried to predict the movements of our moon, stars and planets of our solar system for thousands of years. Watching the sky would have been one of the most natural and available things to do at night, especially if you are a priest trying to predict the optimum planting and harvest cycles. Sun as Creator God – In the universe, only three elements are naturally occurring; hydrogen, helium and lithium. In the case of light elements such as boron, cosmic rays are involved in their creation. For heavier elements such as gold, the energy of a supernova is required for their creation. Humans, and all known life, are made up of elements that can only be fused together in a star. In this regard, the ancient Sun worshippers were correct that the Sun is a creator and a catalyst for life. Observing the Sun, and perhaps guessing that it is a creator is one thing, but predicting how it will behave is akin to prophecy. Central to ancient religion was the ability to predict the eclipse of the Sun and the Moon as well as the position of planets; which were tied to omens and religious dogma such as the movement of the planet Venus. In doing so, control could be exerted over commoners who would continue giving their power to the priest-class in return for the world not ending. Around 1600-1500BC, the Olmec civilization sprang up in what is now Mexico. The Olmec culture is responsible for many of the Mesoamerican technologies such as rubber, the number zero, advanced agriculture and rituals also found to be practiced by the later civilizations such as the Maya. Some think their greatest innovation is the Long Count Calendar because of its accuracy over time. One of the amazing things about this calendar is that it accurately predicts the axial precession of our planet every 26,000 years. According to the Mesoamerican Long Count Calendar, the current world/era we are living in is the Fifth Sun. 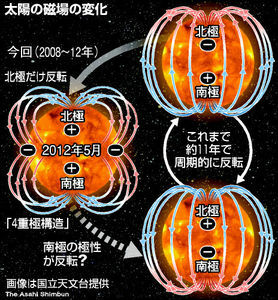 This Fifth Sun (or era) started in September 6, 3114 BCE and is predicted to end in December of 2012. The calendar and texts aren’t actually saying the world will end according to most scholars, but that the Fifth (cycle or era of the) Sun will end. 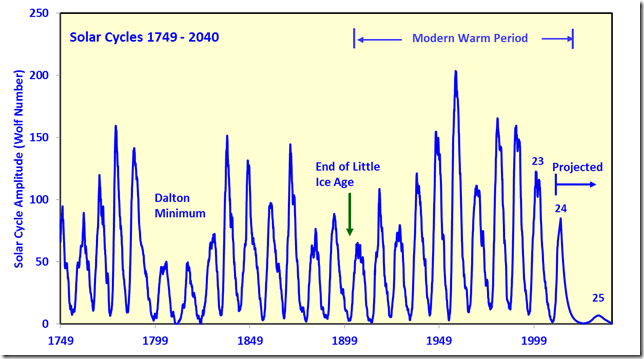 In the Solar Cycles 1749 – 2040 Chart depicted, changes in the Sun’s radiated output are associated with periods of global warming and cooling and can be seen in the Dalton Minimum and End of Little Ice Age minimum.Every 11 years, our Sun’s north and south poles switch their polarity in a natural process. This pattern has been observed for hundreds of years. Until recently though, it was thought that the poles always switched at the same time. This change in the Sun and associated reduction in solar spots (activity is lowest in more than 100 years) is reinforced by many scientific observers. Could this have anything to do with our ancient Mesoamerican Sun Myths? The Mayan and Toltec cultures were so concerned that they sacrificed tens of thousands of people to stop the end of the Fifth Sun. Looking at the NASA projections for solar cycles 24 and 25, and the fact that the Sun’s global conveyor has slowed down dramatically; it is interesting to think that just maybe the Mesoamerican’s saw something in the patterns of nature they preserved in their mythos. Solar cycle 24 is predicted to peak sometime in late 2012 or early 2013. Read more about it by following the links in this post yourself and comment if you please on the content. 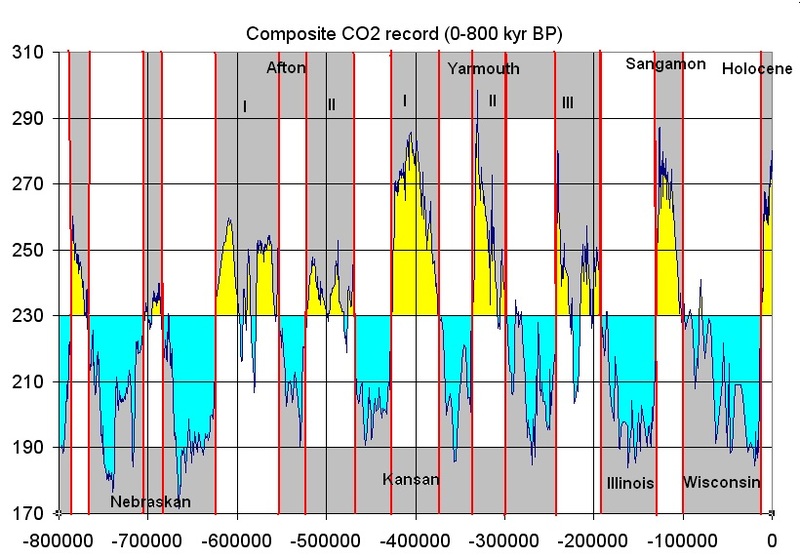 For all intents and purposes, there is no reason to believe that solar cycle 25 will be lower than the Maunder Minimum unless the Mayan and other Mesoamerican cultures were correct about the end of the Fifth Sun. UPDATE – 5/10/2012 – Another version of the Mesoamerican Long Count Calendar was just discovered in Guatemala that continues on past the 13th Baktun.